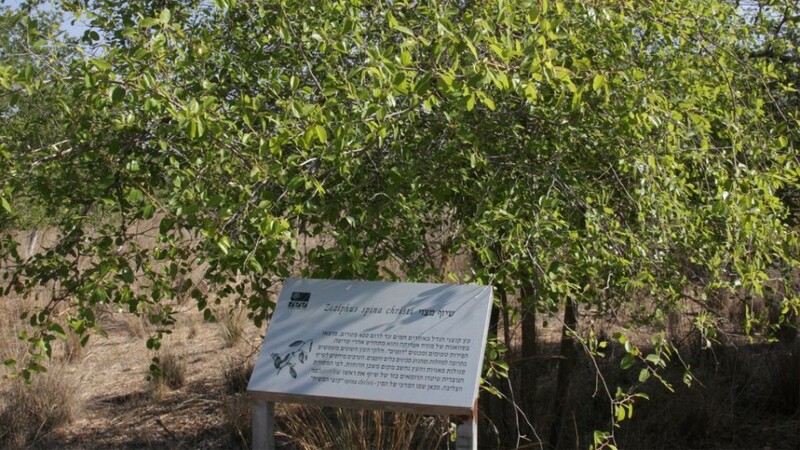 An abandoned quarry gave rise to the Kommemiyut Forest, where visitors can see the breadth of Israeli flora and learn some historical lessons on the way. 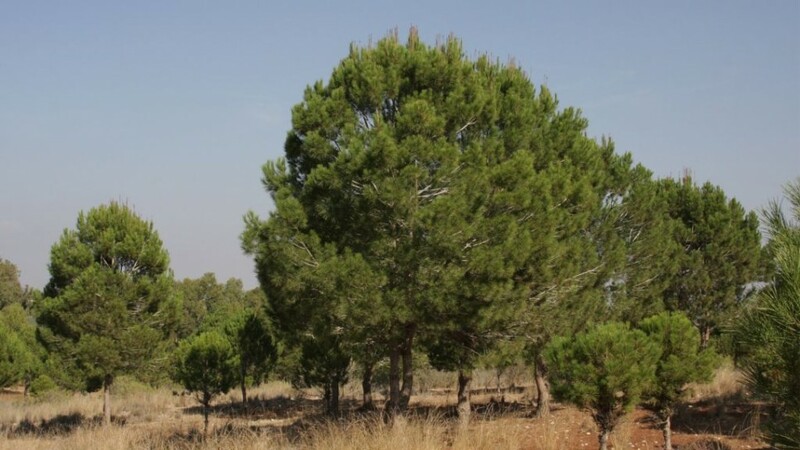 Seventeen years ago, Israel’s Fund for the Rehabilitation of Quarries began work on a long abandoned site inside the Jewish National Fund’s Kommemiyut Forest. Although the quarry was beautifully rehabilitated, the Fund had neglected to coordinate their project with JNF strategists. As a result, for years this fascinating attraction just sat there – in the middle of the forest – unnoticed by the Israeli public. Fortunately, when the JNF’s Talila Livshutz began preparing a trail through the forest, she included the quarry in the new route. Completed in 2009, the trail is an absolute delight: an easy, circular walk along a marked path and perfect for all ages. Besides the quarry, it encompasses a vast variety of foliage, several wells, and an orchard. It begins and ends at the Givati Recreation Area seven kilometers west of Plugot Junction on Highway 35. Please take note of this great family trail, if you aren’t in Israel at the moment but are planning a trip here in the future. A sign in Hebrew for Shvil HaKfar (Village Trail) hints that part of the route includes ruins from an Arab village that stood here until 1948. All of the signs, unfortunately, are in Hebrew only: Livshutz once told me that only if a project is funded by a donation from an English-speaking contributor are the signs written in English. The path is lined with luxurious eucalyptus trees, planted in the 1950’s and wonderfully mature. Eucalyptus trees have all kinds of uses, for besides the beauty they lend to the landscape they are excellent windbreakers. In addition, their flowers provide food for hungry bees at a time when other foliage is not in bloom. “Shmuel’s guidance was fantastic. He brought the rich history of the many places that we visited to life, and took us to places that we would never have visited on our own”.